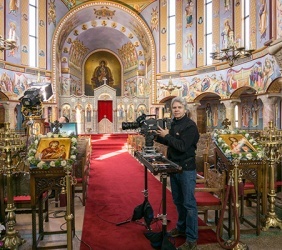 For the team that created the documentary short, PISTEVO “I Believe”, every visit became more than just the usual production. 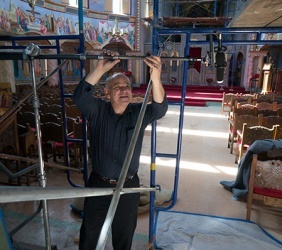 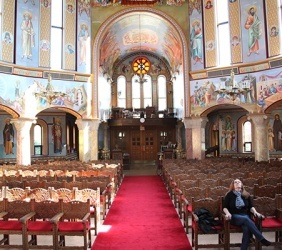 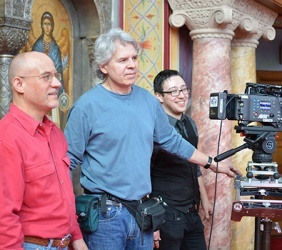 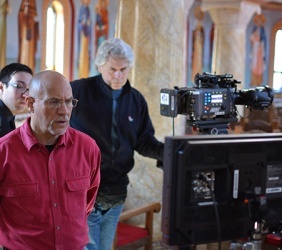 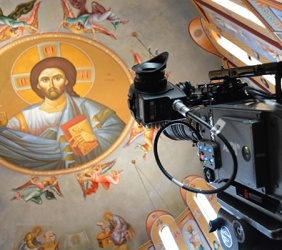 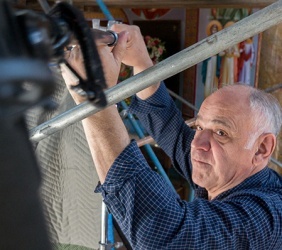 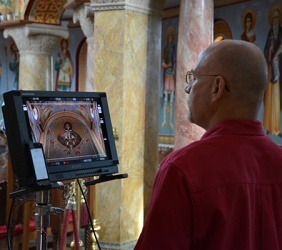 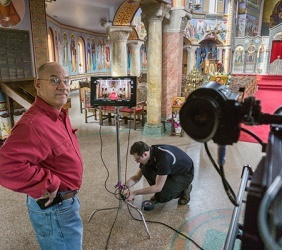 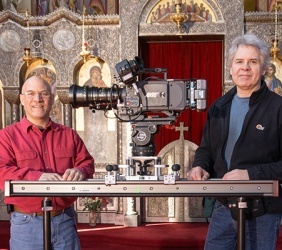 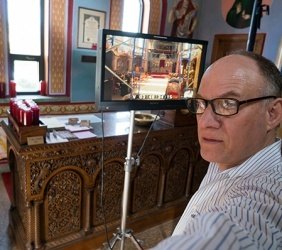 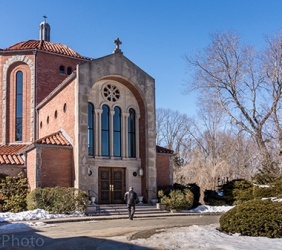 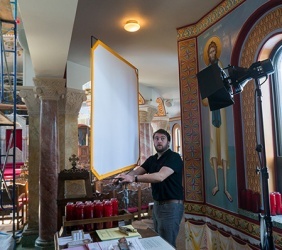 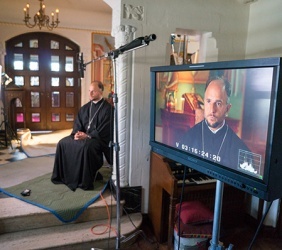 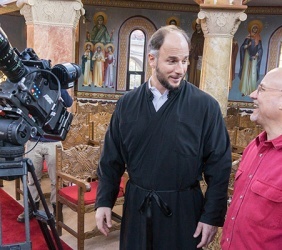 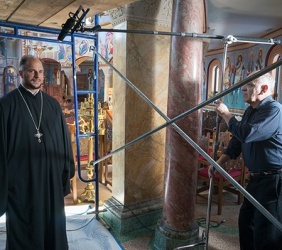 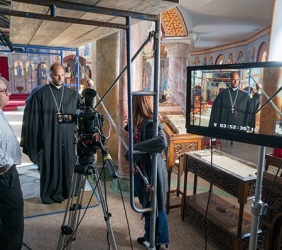 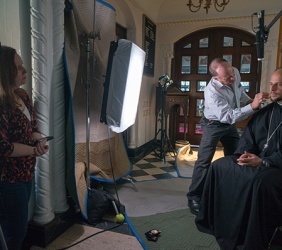 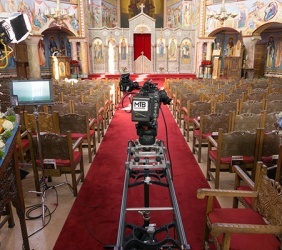 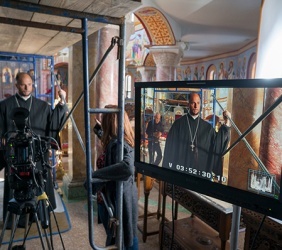 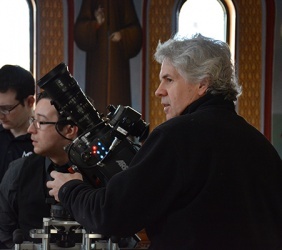 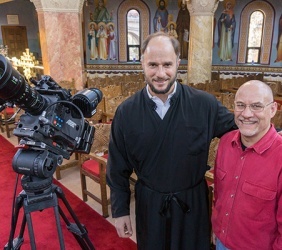 At times, many members of the crew felt an unexpected sense of spiritual awareness and community support while standing in the temple of the Greek Orthodox Church of Our Saviour. 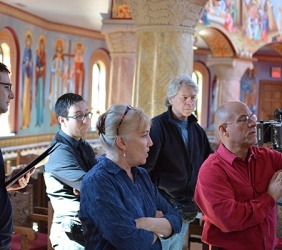 These experiences became an integral part of the storytelling. 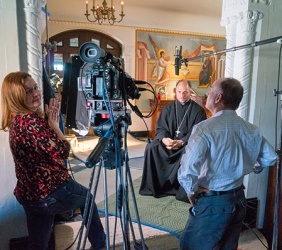 In these behind the scenes interviews, you’ll hear their personal stories.